The Pantheon product range offers the right balance between quality and price, optimizing production process to offer long lasting products. 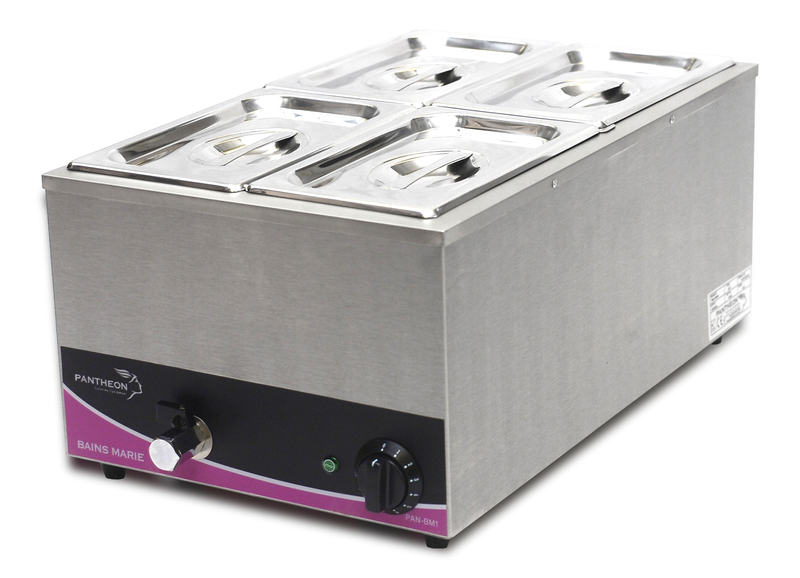 The leading principle of the BM1 Bain Marie’s design is functionality and ease of use. The Pantheon BM1's versatility makes it the essential machine in Restaurants, Hotels, Pubs, Schools, Army Bases and Hospitals.